When you’re an expert in your field, you know the meaning of hard work. 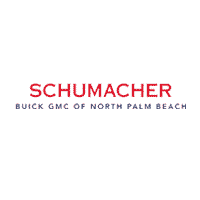 At Schumacher Buick GMC North Palm Beach, we do, too. 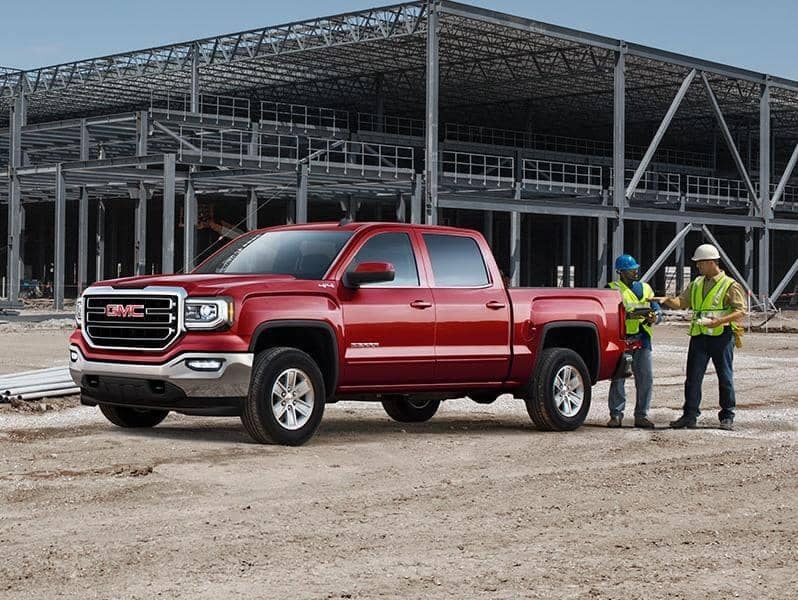 It’s more than simply selling you a vehicle; it’s taking the time to get to know your business to help you find the right vehicle for your needs. 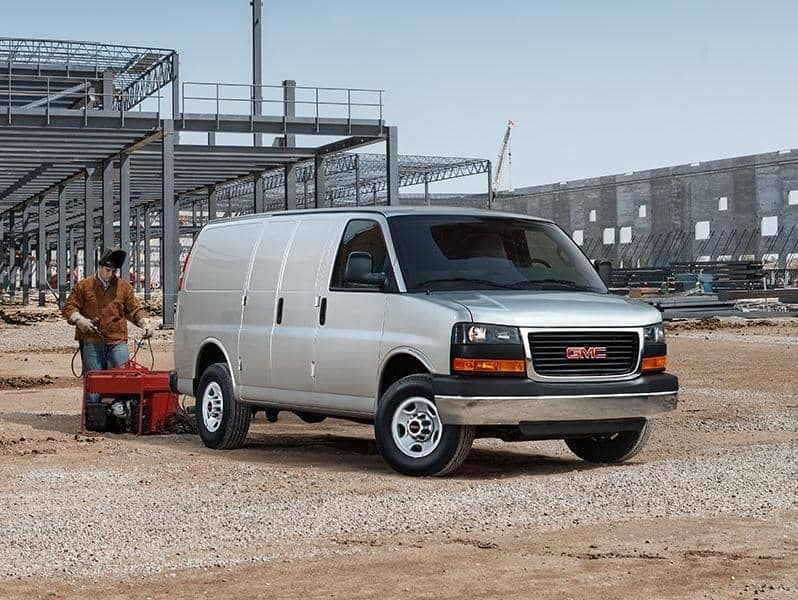 And more than that, it’s about remaining a partner throughout the life cycle of your fleet. 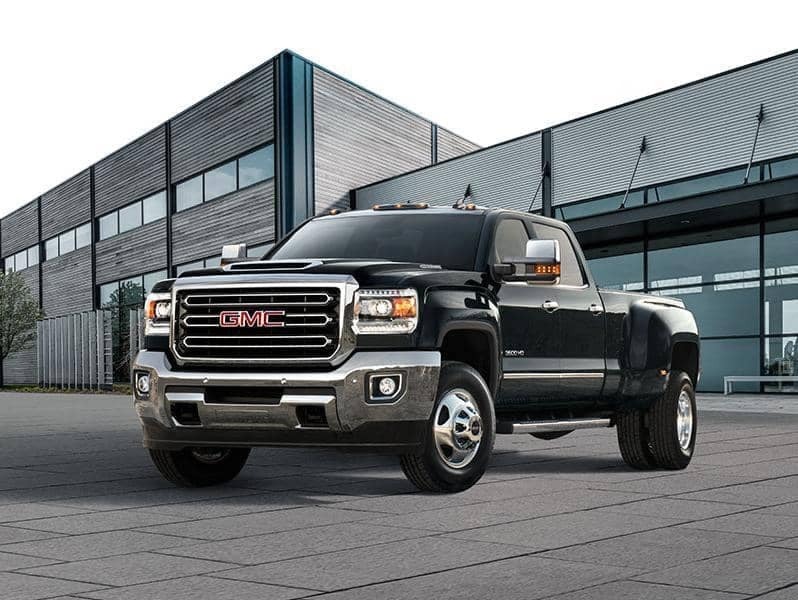 Learn more below about our commitment to serving your business. Federal tax depreciation deductions are only available for vehicles used in a trade or business and are subject to change without notice. Each taxpayers’ tax situation is unique; please consult your tax advisor to determine your business’ vehicle depreciation deduction. For more information, visit https://www.irs.gov/. This advertisement is for informational purposes only, and should not be construed as tax advice, or as a promise of availability or amount of any potential tax benefit or reduced tax liability.